Posted on September 16, 2013 by Pat B. If you thought there was a lot of new video game hardware coming out this year, well, get ready to add two more devices to your Christmas list thanks to Sony. Sony recently announced the Vita 2000 – a new hardware revision for the PlayStation Vita – and Vita TV, a small box that connects directly to your TV to let you stream content, play Vita games, and allows for remote play functionality with the PS4 all on your TV. 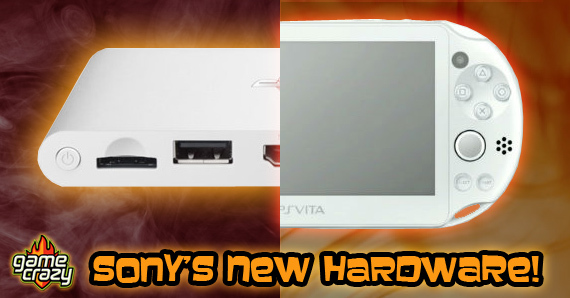 The Vita TV is the latest in what could be considered micro-console technology. The unit has garnered comparisons to Apple TV but, with Apple TV’s very limited gaming ability, the Vita TV fits in more with the OUYAs and Madcatz Mojos of the gaming scene. However, with the power of the PS Vita game catalog, along with some classic PlayStation titles behind it and a low $100 price tag, the Vita TV has the possibility of being the gold standard in micro-console design and functionality. 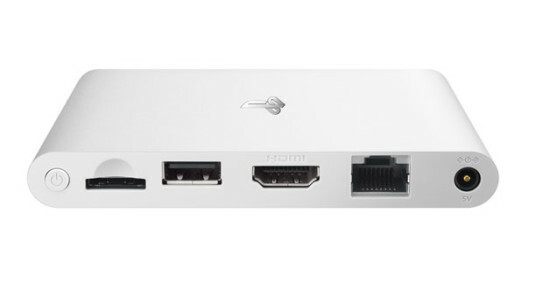 In addition to an Ethernet port and HDMI out, the Vita TV also has slots for Vita memory cards and game cards. Not only can the Vita TV play Vita games, with the exception of some touchscreen titles, it can run apps like Hulu so you can sit back and watch a movie with it. And while someone occupies the TV watching a movie when you want to play your fancy new PlayStation 4, the Vita TV can stream PS4 games to another TV in your house. It doesn’t stop there though: it also allows your TV to become a second screen when you want to play a little multiplayer with your Vita handheld device. Speaking of the Vita, Sony will be releasing a new hardware revision of its handheld device in Japan in October of this year. A US release date has yet to be announced, but I think it’s safe to say it won’t come Stateside any time soon, since the PlayStation 4 will be released in North America a full 2 months before its release in Japan. 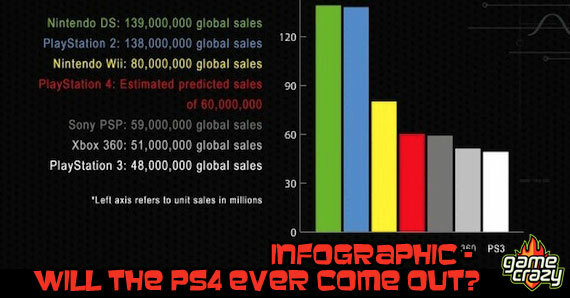 This may have been the plan all along, since Japanese gamers have expressed anger over the late release date of the PS4 in Sony’s homeland. A brand new Vita along with Vita TV is sort of a consolation prize from Sony to Japan. Not only will Japanese gamers get to play a Vita that’s cheaper than the original Vita, it will also be 20% thinner and 15% lighter than its predecessor. 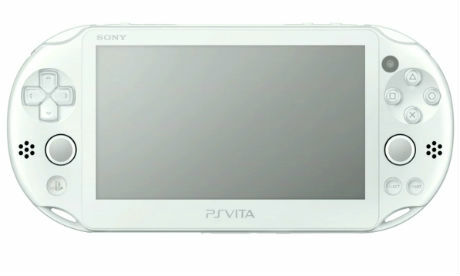 One big change is that the Vita 2000 will have an LCD screen instead of an OLED screen, which will increase battery life. This is also the one difference that everyone is citing as the reason for a price tag of under $200. Regardless of its LCD screen, the Vita 2000 is still one smokin’ hot piece of hardware and will even be available in multiple colors. 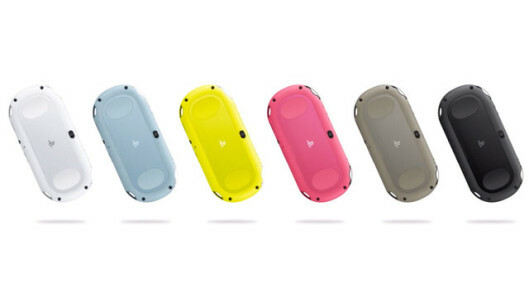 Check out all the different colored iPods, I mean, PS Vitas. With Sony’s extremely strong and functional hardware line-up, there’s a Sony gaming device for every aspect of your life. Whether you’re on the go, sitting at home watching a movie, or playing a dedicated game console, there’s something for everyone. Throw in Sony’s reasonable price tags on all of it and they’re affordable for just about everyone, too. This entry was posted in Playstation, The GC Blog and tagged playstation vita, vita 2000, vita tv by Pat B.. Bookmark the permalink.